The fantasy genre is often maligned for being too focused on swords and sorcery and dragons. While store shelves are certainly packed with books within this particular scope (fantasy is one of today’s most popular genres, especially with younger readers), the beauty of fantasy is that, when done right, it can reveal greater truth through its transcendence of the mundane. As stories in which literally anything can happen, fantasy not only displays the boundlessness of the human imagination, but often can use invented worlds populated with whimsical, dark or grotesque characters to shed greater light onto our own. Rather than simply being limited to entertaining escapism, the best fantasy stories reshape the way we understand our humanity through the use of allegory. Simply put, fantasy can often tap into hidden truths that are difficult to convey in reality. 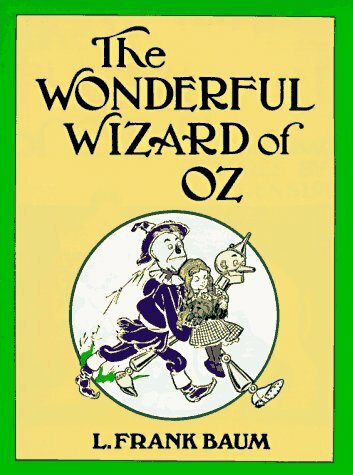 You probably know it best by the classic 1939 film adaptation starring Judy Garland, but L. Frank Baum’s novel about a Kansas girl with her head in the clouds who’s whisked away by a tornado and deposited over the rainbow is one for the ages. Through her adventures with Scarecrow, Tin Woodman and the Cowardly Lion, Dorothy not only learns the value of friendship, but also discovers that while the grass may seem greener elsewhere, there’s really no place like home. 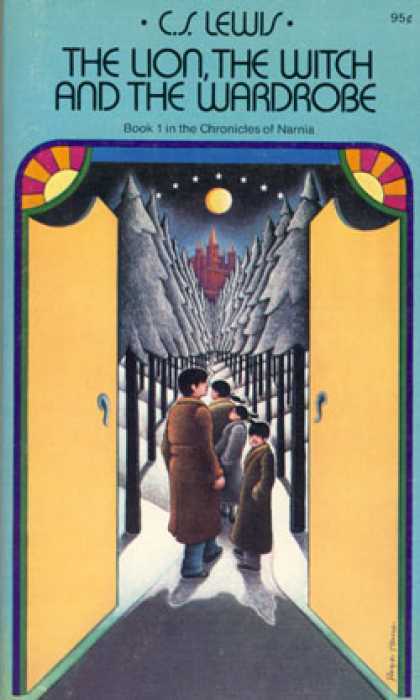 In the first installment of the dazzling Chronicles of Narnia series, C.S. Lewis introduces us to four London-based siblings who escape the horrors of WWII not only by being sent to the countryside, but also by discovering a portal into another world. Controlled by the evil White Witch, Narnia is frozen in a state of perpetual winter and is awaiting the return of its lion king, Aslan. Lewis pulls from many mythologies and traditions to craft story that serves as an imaginative allegory to the stories of sacrifice and redemption that permeate Christianity. It’s been said that absolute power corrupts absolutely. That’s a running theme throughout The Fellowship of the Ring, Tolkien’s first volume in the Lord of the Rings trilogy. The hobbit Frodo Baggins has a ring bestowed upon him that turns out to be the One Ring of Sauron, a dark lord who oppressively rules Middle-earth. 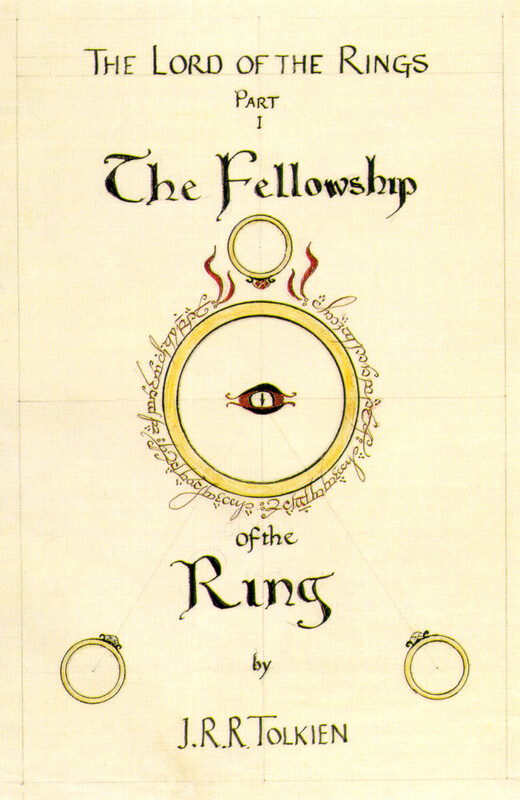 With everyone wanting to get a hold of the powerful ring, some craving it above all else, Frodo decides to trek to Mordor, the dwelling place of Sauron, in order to destroy the ring in this epic tale that echoes with themes of the corrupting influence of power. 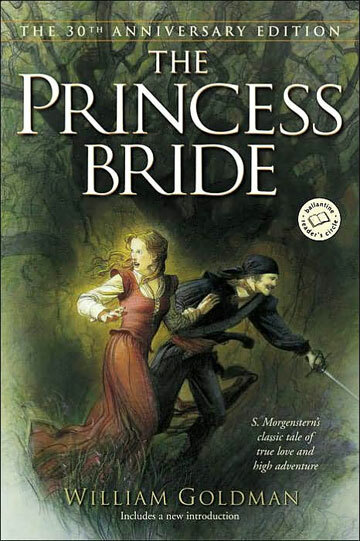 Goldman’s The Princess Bride is an amalgam of many genres, including fantasy, fairy tale, romance, adventure, and comedy. It’s framed by the author as though it’s an abridgement of a much older text by the fictional author S. Morgenstern. Through this narrative device, Goldman not only spins the tale of the rescue of an unwilling princess by her one true love, but also throws in something for everyone. With giants, pirates, swashbuckling, Rodents of Unusual Size, and plenty of romance, The Princess Bride is a perfect introduction to fantasy for those unfamiliar with the genre. As the first novel in the Song of Fire and Ice series of high fantasy novels, A Game of Thrones succeeds in the swords-and-sorcery subgenre by weaving together a host of competing families and lineages along with multiple perspectives from chapter to chapter. The human touch in this engrossing novel makes it stand apart from its contemporaries, and even as Martin uses well-worn fantasy genre tropes, the book’s humanity transcends these conventions. 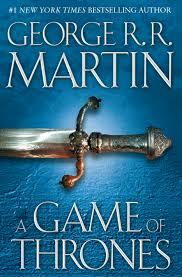 It’s little wonder that the epic scope of the book would convert so successfully to the wildly popular HBO series. 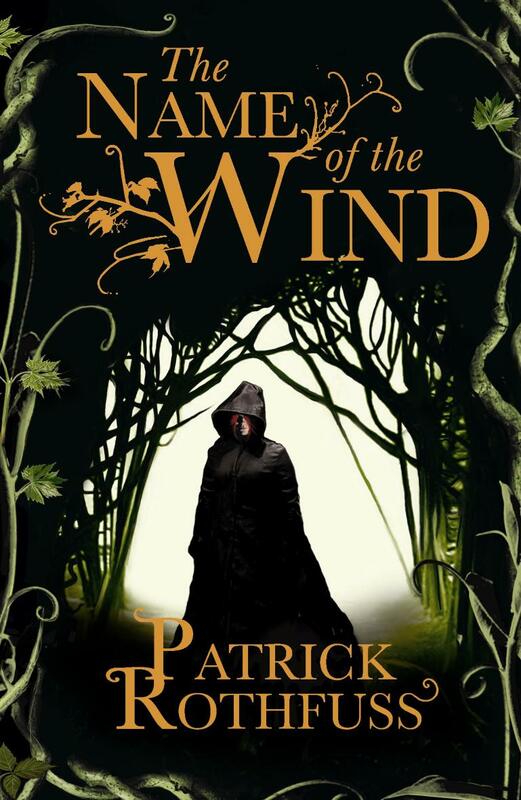 Patrick Rothfuss burst onto the fantasy scene in 2007 with his New York Times bestseller The Name of the Wind, the first book in the still in-progress The Kingkiller Chronicle trilogy. As legendary hero Kvothe tells his story to the Chronicler over the course of three days (hence the three books), a dazzling story of magic and mayhem unfolds. But Kvothe’s first person tale is not of the epic scope that fans of the genre are so used to; instead it’s a story of personal love and loss, fear and hope, and despite the magical abilities of its hero, The Name of the Wind is a highly relatable personal journey.